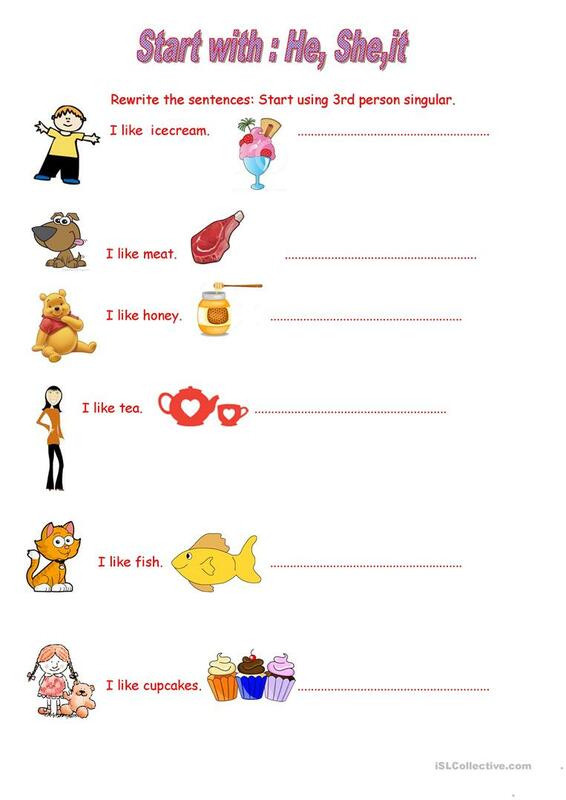 Colour and Black &White ws to practise: Present Simple,third person singular :likes and dislikes, food,animals vocabulary and people description.Sts can talk about their claasmates likes & dislikes. 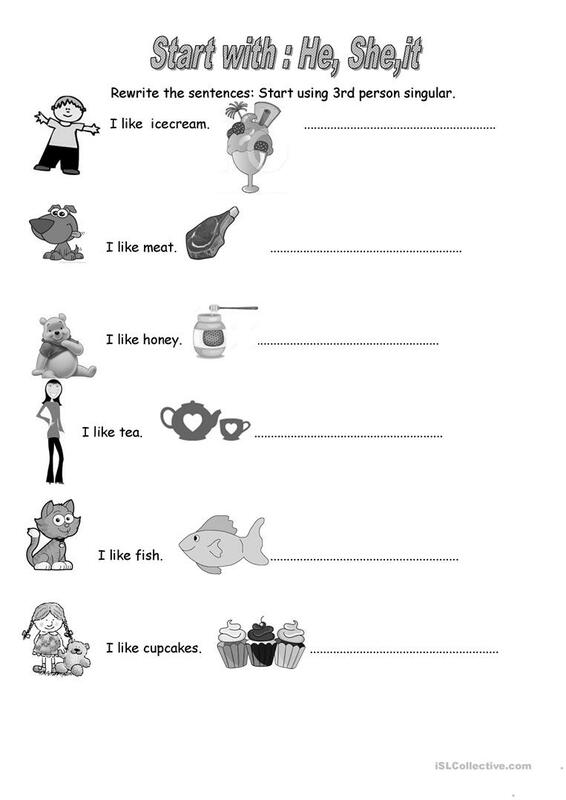 This downloadable worksheet is a great resource for elementary school students and students with special educational needs, learning difficulties, e.g. dyslexia at Beginner (pre-A1) and Elementary (A1) level. It is useful for honing your class' Speaking and Writing skills.